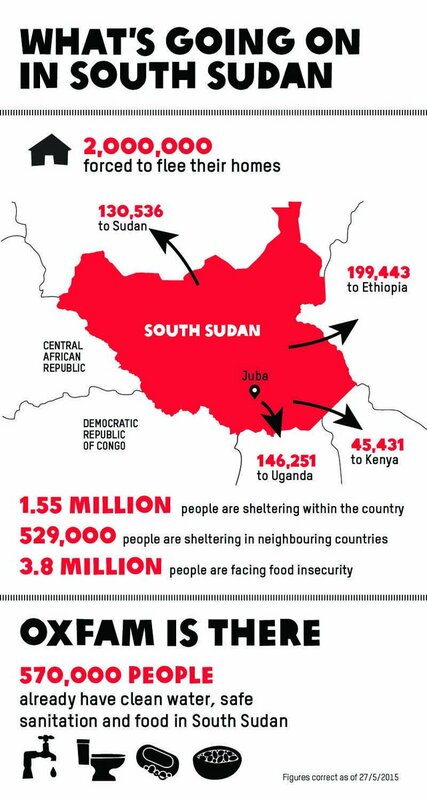 Even though South Sudan’s hunger crisis isn’t making the headlines it is terribly real. Today I am at Lake Junaluska in the mountains of North Carolina having meetings with United Methodist leaders from the Holston Conference about our common ministry in this embattled country. Our hope is to partner in our efforts to increase our impact. We all realize that working together accomplishes far more than working alone. In today’s meetings we will explore ways to connect and serve even more of those in need. This entry was posted in Hunger & Poverty, News & Views and tagged clean water, crisis, food insecurity, Holston Conference, hunger, IDPs, impact, internally displaced persons, Lake Junaluska, ministry, Oxfam, partnership, refugees, severe malnutrition, South Sudan, Stop Hunger Now, United Methodist Church on June 10, 2015 by Ray Buchanan.